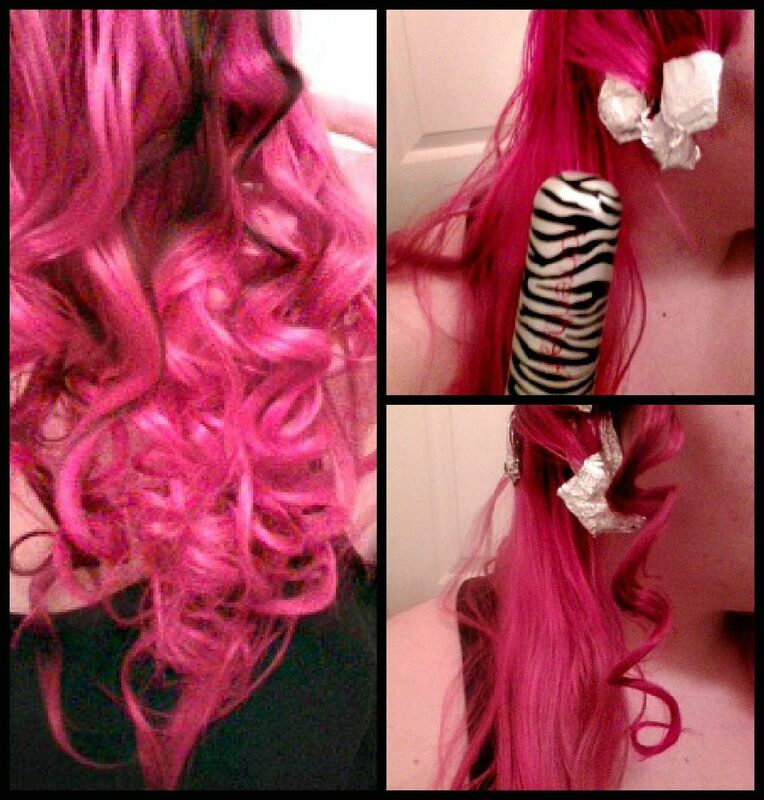 Get out of your straight hair rut, give yourself a little curl, with your flat iron! These tips and tricks prove that almost everything can be multi purpose. 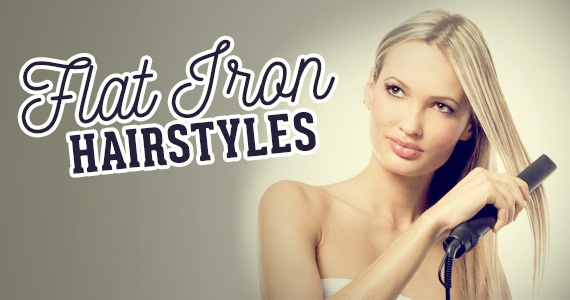 Crimp, wave, curl and even iron your clothes with a flat iron. Quick tip: Did you know that hair burns at the same temperature as paper? The highest temperature that you should use your flat iron on is 365°F, but for those with fine hair, the temperature should be between 300 and 325 degrees. Instead of looping all your hair through the straightener, place about 1 inch of hair in the straighter and orient it vertically. Then pull the straightener through slowly to get your beachy waves that last all day! The faster you pull through, the looser the waves. The longer, the tighter the curls. Tin foil curls will be your new fave curl method. Cut a 3 inch x 2 inch of tin foil pieces, curl hair around fingers, wrap hair loop in foil, flat iron until hot, leave in for 15-20 minutes, then give everything a good spray of hair spray. Build volume with your flat iron! Iron your hair up towards the ceiling at the crown of your head to bump up your locks. Braid your hair, then take your flat iron and iron the braids one by one. It’s crucial that you start all the way at the top of the braid, and hold in place for about 10 seconds. For the end of the braid, use your flat iron to curl the bottom a bit so the waves flow naturally through the ends of your hair. Natural looking waves in just minutes! Believe it or not, your flat iron is perfect for getting unwanted creases out of your clothes or flattening collars. Make sure the plates of your iron are clean before you start though, so you don’t get your clothes covered in hair spray gunk.